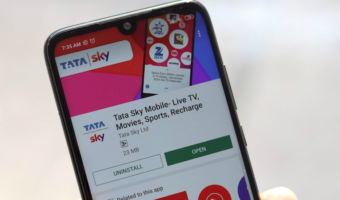 Tata Docomo, India’s youngest and fastest growing GSM mobile service operator on DO-ing the new yet once again have renovated and simplified their offer of letting you meet with the IPL stars. The offer was initially launched as “Daily Plans” where a customers had to dial through USSD *141# and subscribe to their daily plans. 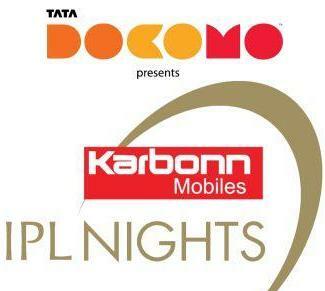 Lucky winners would win a couple pass to the 40 parties that is going to be held all around the IPL season across India at Tata DOCOMO’s Karbonn IPL Nights. We had earlier quoted about the Daily Plan scheme and tariff which can viewed here. 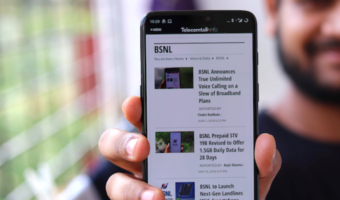 Now to bring flexibility and ease to the contest Tata Docomo has redesigned its offer. 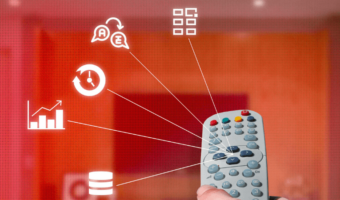 The offer goes simple and can be done in 3 easy steps. All a customer has to do is add Tata Docomo on the social networking sites like Orkut, Facebook and Twitter. Then tell them what makes you the most passionate IPL fan and in which city you want to party with the stars. Now you are tie up your shoes get into a funky outfit and go out party with the stars @ Tata DOCOMO’s Karbonn IPL Nights. Go through the instructions below to get yourself one step closer to the party. Become a fan of the official Tata DOCOMOpage on Facebook. Update your status letting them know the city in which you want to attend the IPL party in and why you think you truly deserve to party with the IPL stars. Make sure you add @ Tata Docomo at the beginning of your status update. Eg: @ Tata Docomo, Mohali, I once camped outside the stadium for a whole night to get tickets for Kings XI Punjab Match early next morning. Become a follower of @tatadocomo on Twitter. Tweet to @tatadocomo letting them know the city in which you want to attend the IPL party and why you think you truly deserve to party with the IPL stars. All your tweets must be followed with #iplnights @tatadocomo. Let us know in which city you want to attend the IPL party and why you think you truly deserve to party with the IPL stars. Eg: Mumbai, I once ran 10 km’s non-stop to reach in time for a Mumbai Indians match as there was too much traffic on the road. * For Orkut only those who have added Tata DOCOMO official fan page titled “Tata DOCOMO – Do The New!’ as their friend, will be allowed to be part of the contest. In case of Facebook and Twitter, you must update your own page, while in Orkut, you will interact with the official page of Tata DOCOMO. Mumbai, Bengaluru, Chennai, Nagpur, Kolkata, Delhi, Jaipur, Mohali, Ahmedabad. For more in-depth details about the offer please click here.